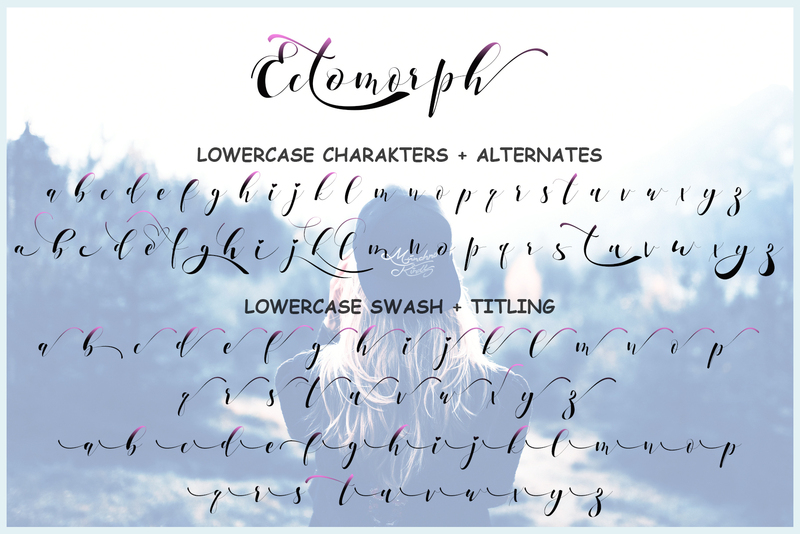 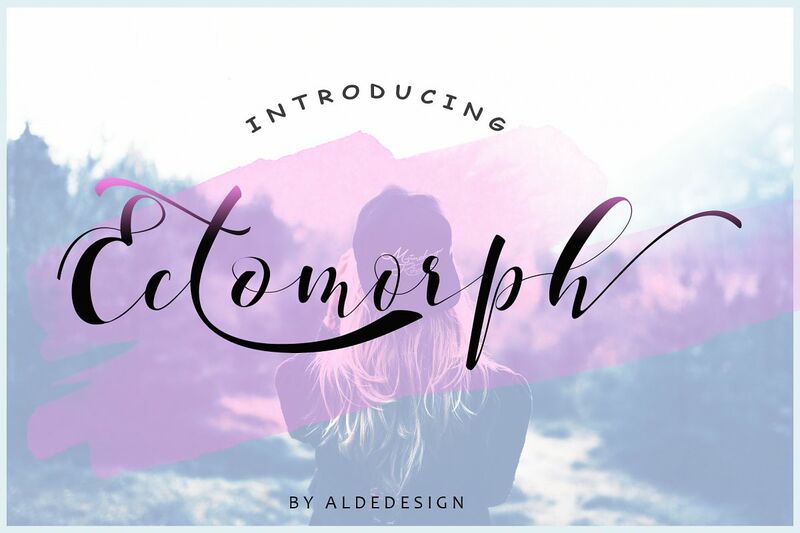 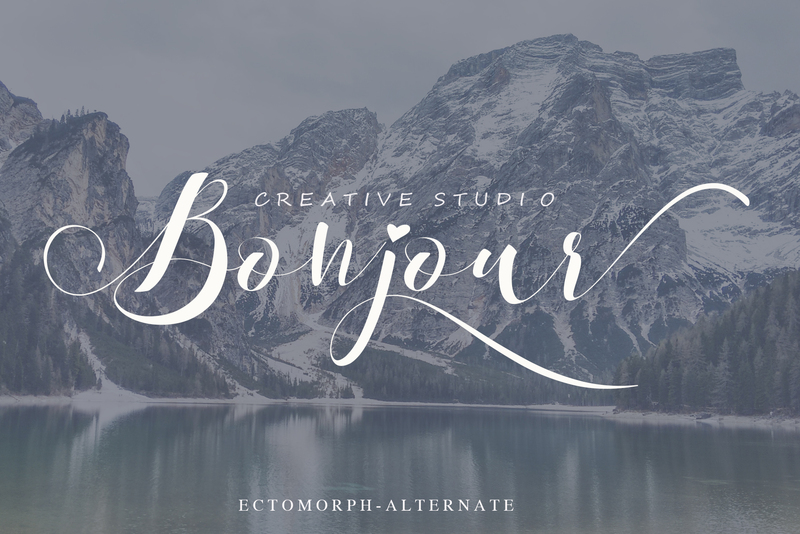 Ectomorph Script is a beautiful handwritten font with stylistic alternates, swash, titling and multilingual support. 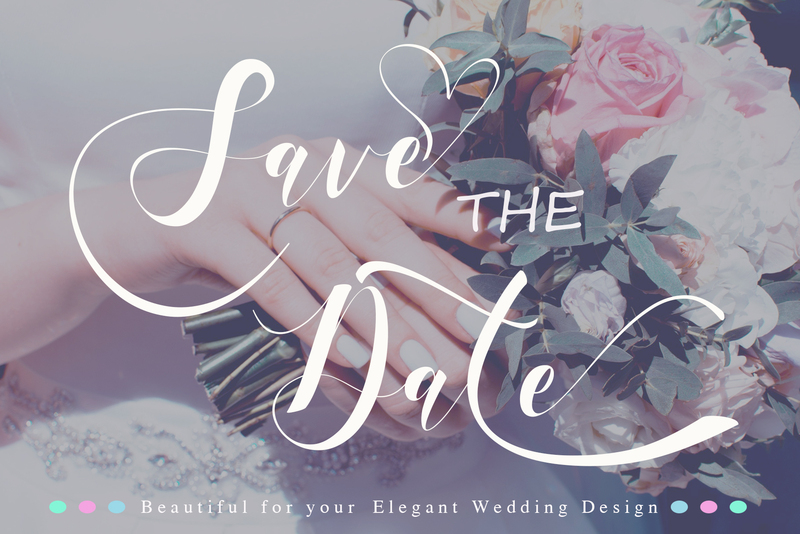 Make your design looks natural and elegant in a wide range of design concepts. 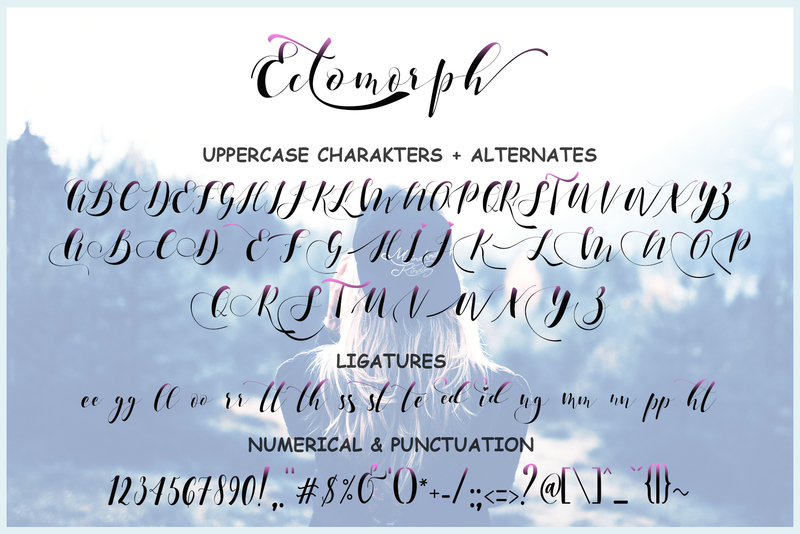 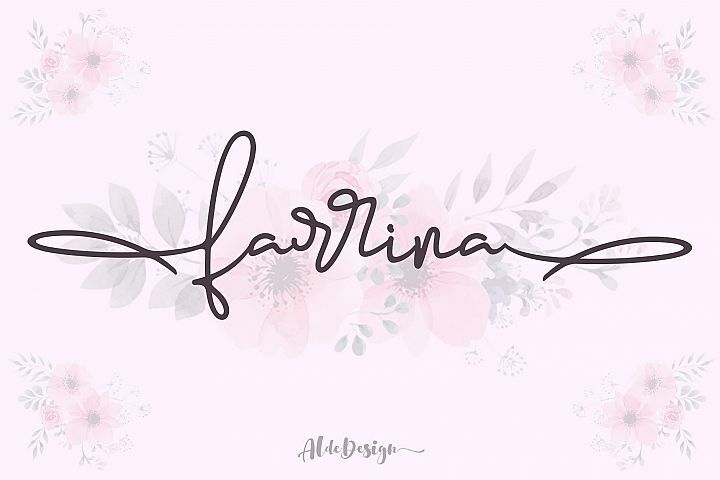 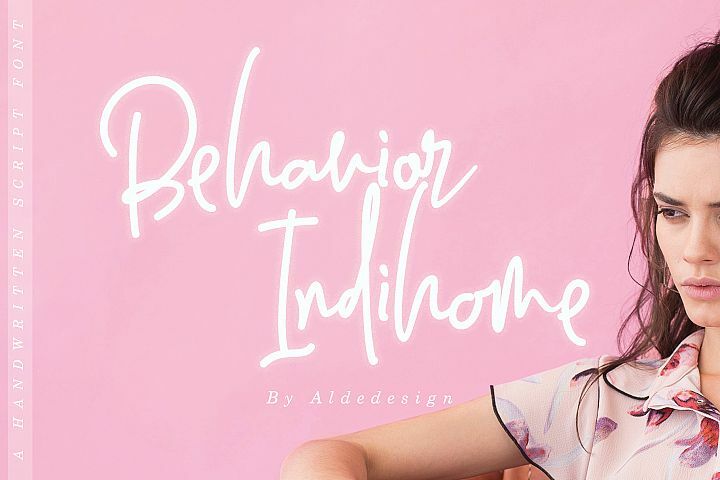 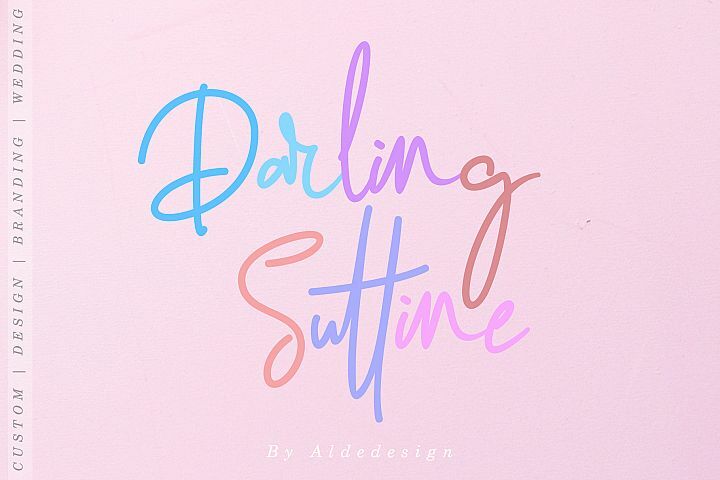 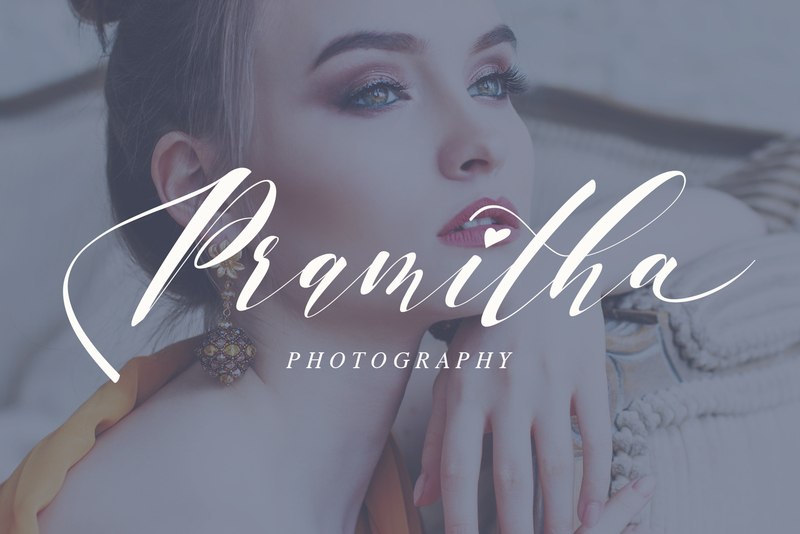 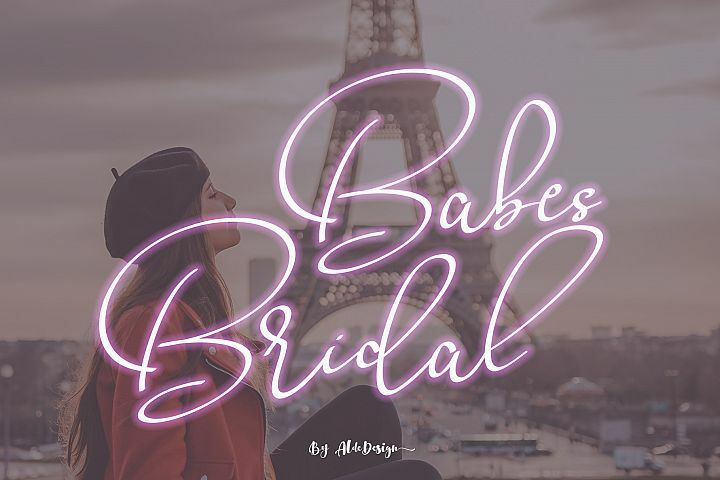 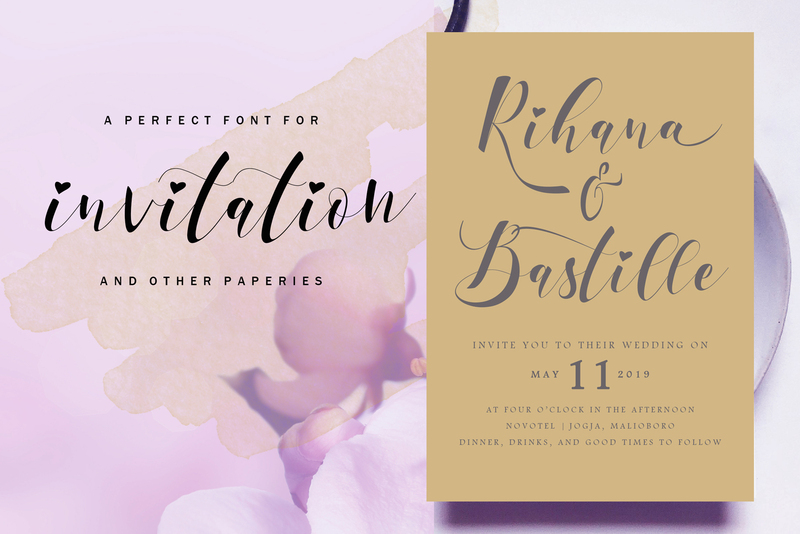 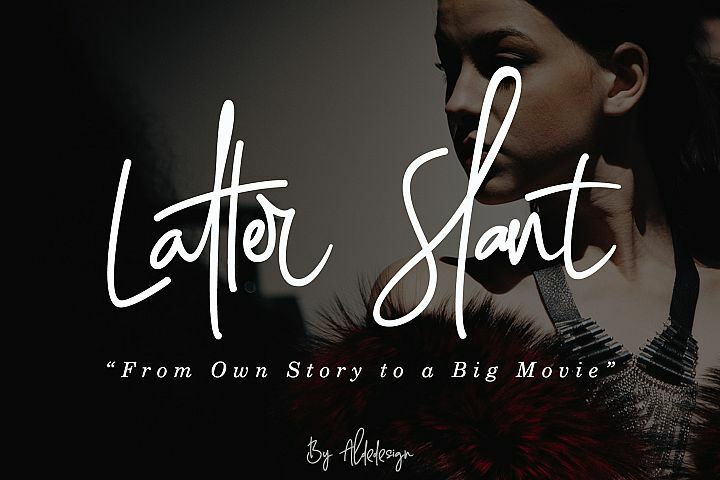 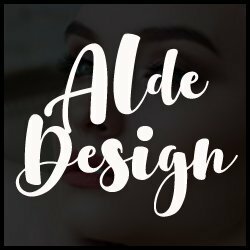 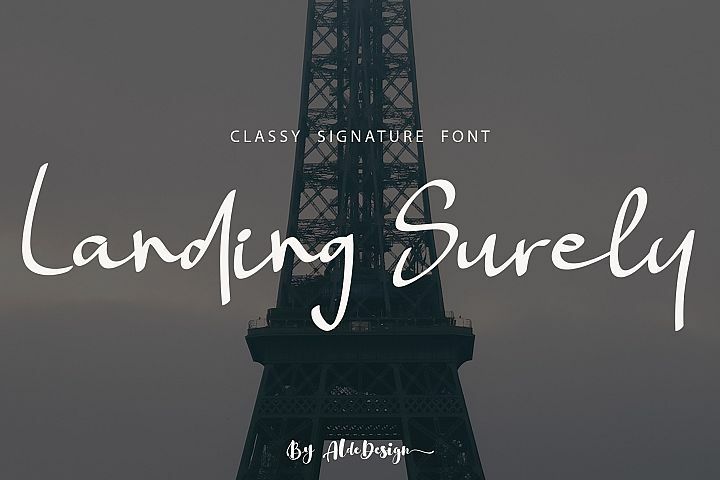 This script font is can be used to give your projects a modern and casual flair.